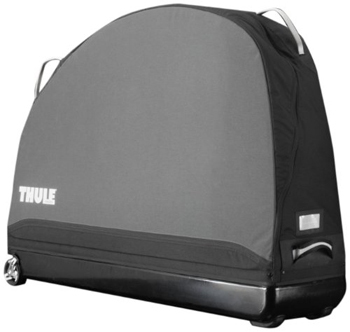 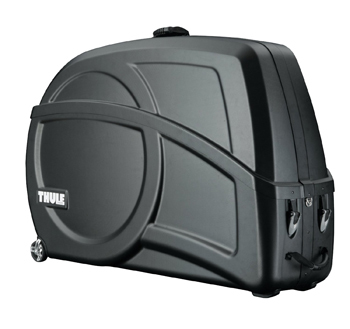 The THULE Round Trip Sport Bike Travel Case made of durable polyethene with foam padding to protect your bike during transport. 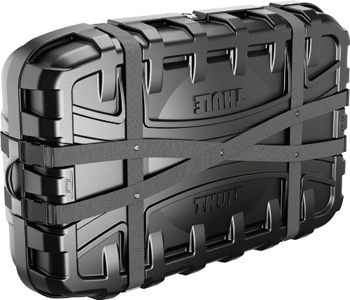 Pre UPS/Airline approved, you don?t have to worry about shipping your road, mountain or even cyclocross bike. 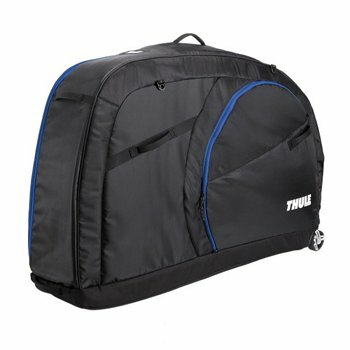 Dividers on the inside will keep your wheels separate from the frame, ensuring no damage will come to your bike no matter where you’re sending it.